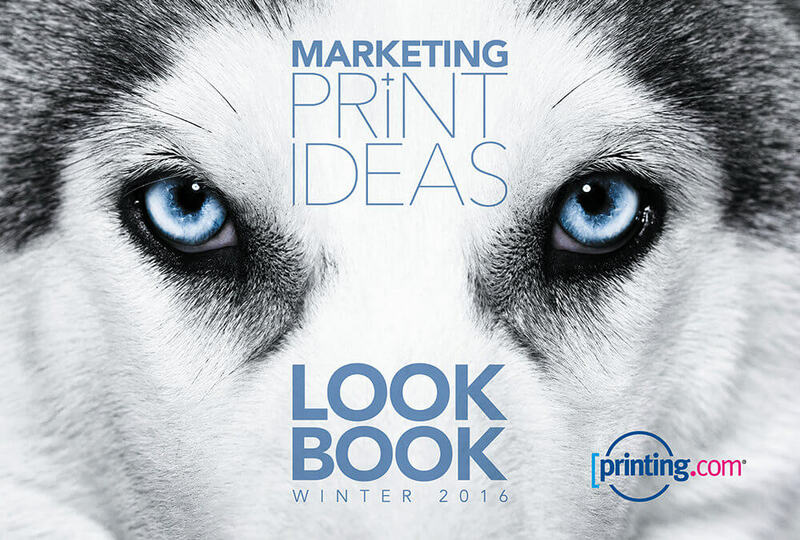 Following the success of our Summer Look Book we are delighted to announce that the printing.com Winter Look Book is now available. Once again it is packed full of great marketing advice. Included in this edition are lots of brilliant ideas on how to promote your company over the next few months. Plus, there is some interesting insight into making your workspace more creative and advice on how to style your brand. To receive a FREE copy just drop us an email or call us on 01543 261220. We are, as always, on hand to help should you have any forthcoming marketing projects. Just call on 01543 261220 or send an email if you would like to have a chat.